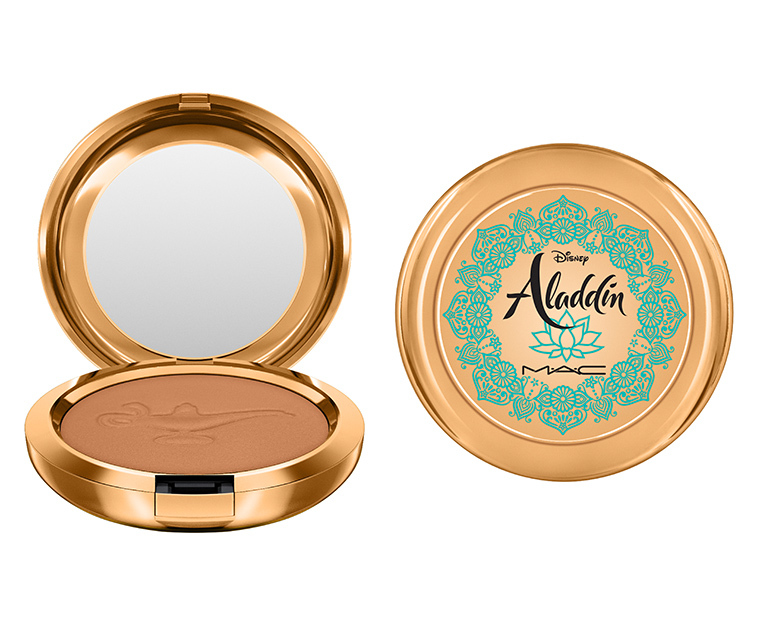 In today’s post Julia and I are going to chat about the NEW MAC X Disney Aladdin Collection. I am so excited for this new live action film. 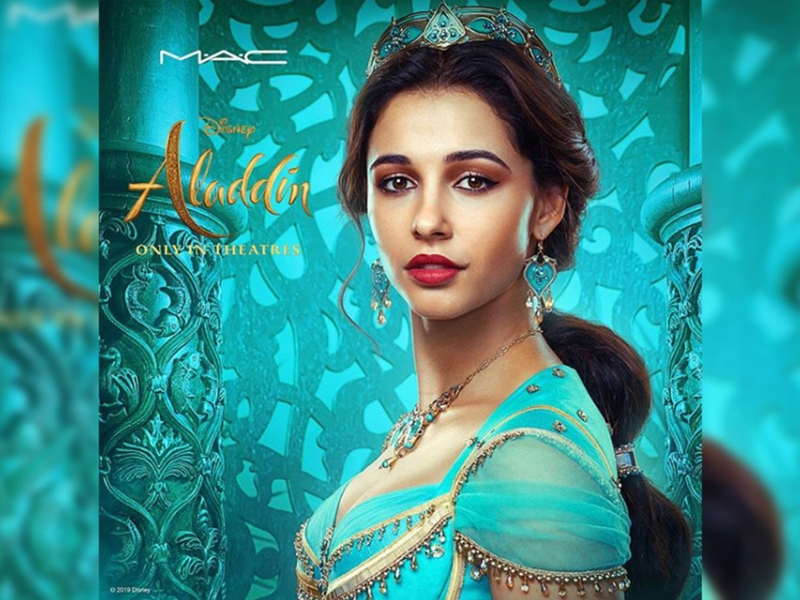 The Beauty and The Beast one is my all time favourite movie, but I’m still super excited for Aladdin because I love the cartoon. 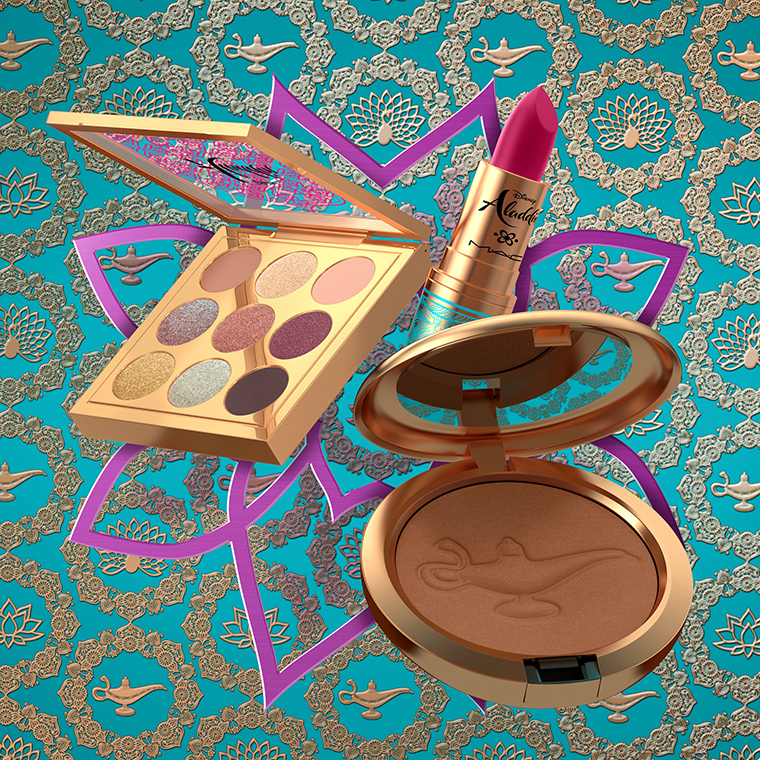 This cosmetic collection includes an eyeshadow palette, a lipstick and a bronzer. 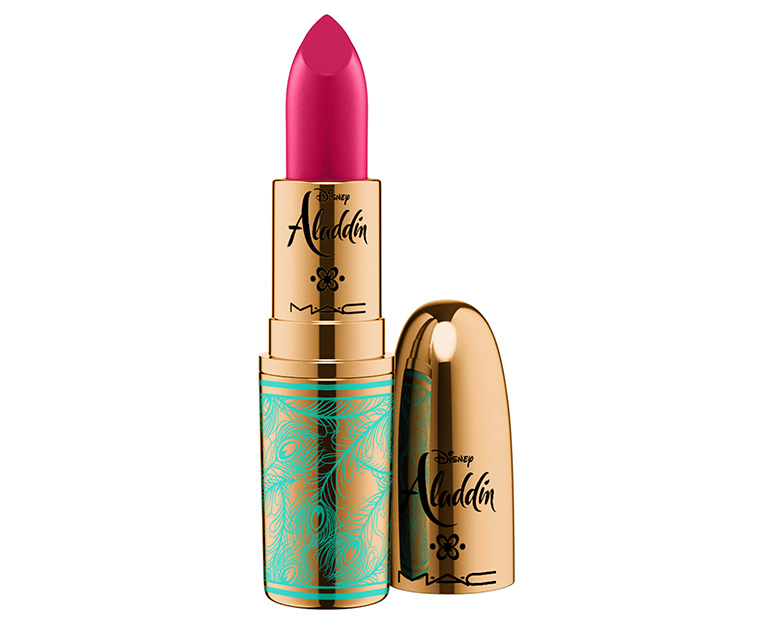 You can get it on maccosmetics.com. Mimi: The packaging is beautiful. 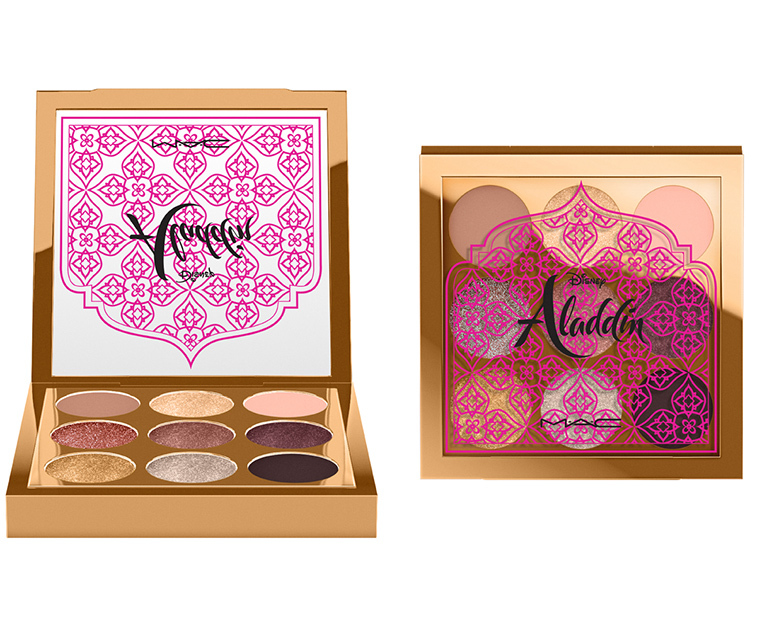 I’m not sure if the shades are too basic, but I want to take a look at it in stores. Julia: It looks a bit sad; nothing too exciting, but I never really liked MAC palettes. Mimi: I’m not sure if this shade will look good on me, but I love it. I love the packaging and the name. I’ll probably end up getting it for those reasons. Julia: I love the blue and gold packaging, but this colour doesn’t look good on me. Mimi: Again, another stunning piece. I don’t need it, but I’ll probably end up buying it because of the packaging. Julia: I love the packaging. I like the lamp stamp on top.